The Mucky Duck defines itself as “a traditional pub serving local craft beer, quality wines and celebrated Sunday roasts”. Their laid-back interiors make it the perfect place to enjoy one of the many board games they have. The pub also offers a range of local and international beers. The Marlborough building dates back to 1794 and used to be both a ballroom and a gambling suite. Nowadays, the Marlborough work year-round with LGBTQ+ practitioners by supporting and presenting performances by pioneering artists. If you visit the pub, you’ll be welcomed by a quirky and cosy vibe, a nice variation of real ales and of course a selection of board games. 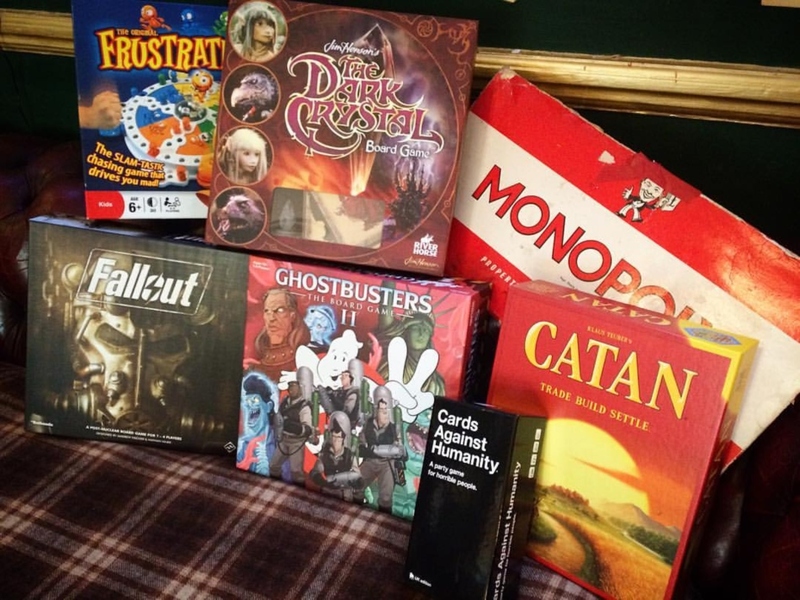 The Caxton Arms is the perfect place for an evening of food, booze and board games. This backstreet, traditional pub has over 50 board games to choose from! Plus, Lego on every table and it has the only city centre bar billiards table! 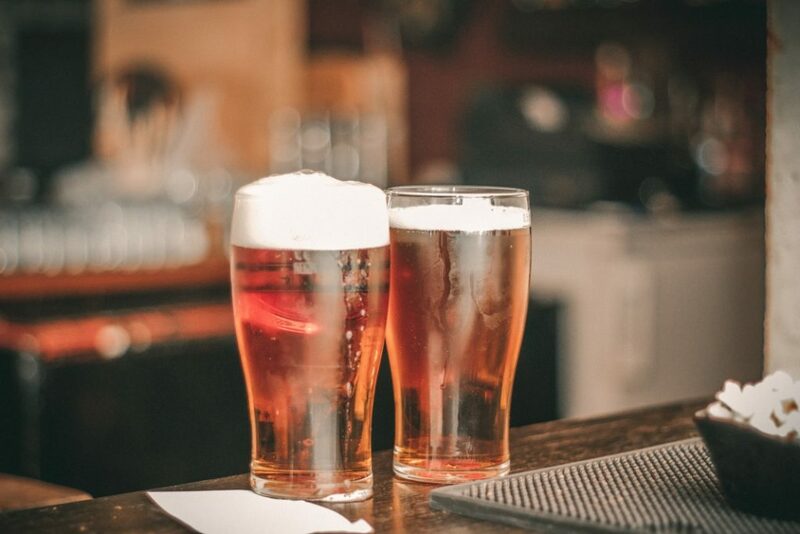 At the bar, you’ll find a great selection of Shepherd Neame real ales, draft beers, wines, spirits and 30 different types of gin! Britan’s first steampunk bar is open in Brighton and according to the owners is the only way that they can finance the repairs to their time machine to go back to the 19th century. 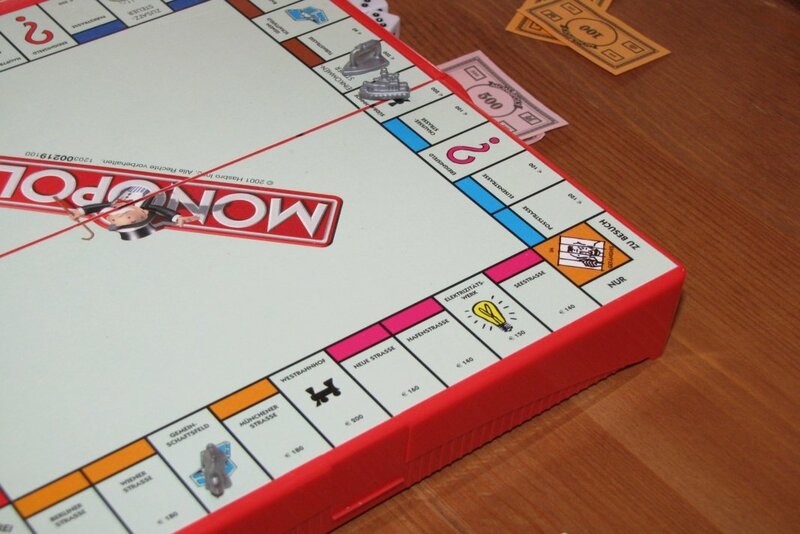 So, if you want to help the owners get back to the 19th century, we advise going on Monday nights as it is game night! Idle Hands is a quirky pub located in an old Victorian building. 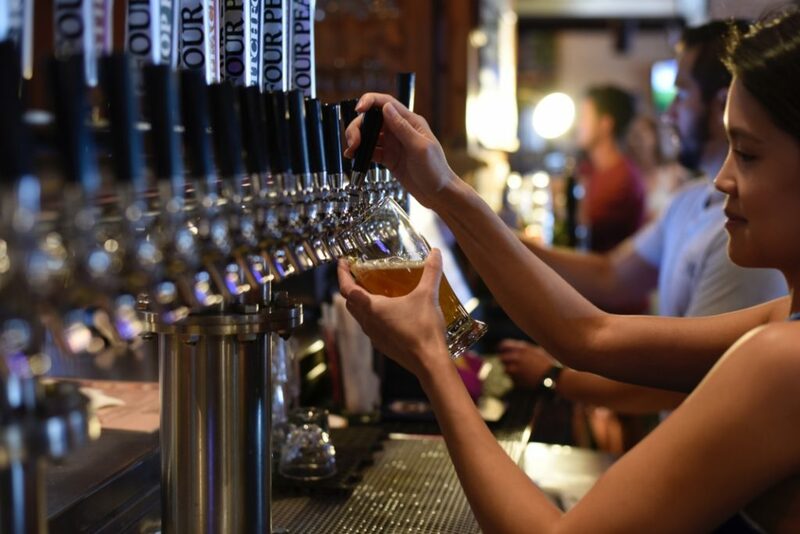 The owner is dedicated to present its customers the best choice of craft beers, with 10 taps dedicated to craft beer that rotate regularly. The pub is decorated in line with its Victorian architecture and it feels like it’s always been in there. Situated just above Brighton city centre, this pub will win you over with its friendly atmosphere and its array of entertainment including a pool table and several board games. Moreover, if you’re a Brighton student you can get Happy Hour prices all day and free games of pool from Monday to Thursday. This pub has a traditional old-school local vibe but it attracts customers of all ages with its lively yet cosy venue. They offer a vast selection of local ales and are famous for their food which comes in the form of 14 sausages varieties, ten flavours of mash and four gravies. At the Fountain Head, you can warm up next to their cosy wood burner along with something from their strong drink selection. Along with their selection of board games, you’ll find a friendly staff and an incredible Sunday roast! The Robin Hood with their traditional pub interiors is the perfect place for a quiet evening of fun playing board games. Located just off the seafront, this pub serves cheese and meat boards and pizzas all day, along with a varied selection of alcoholic and non-alcoholic drinks. The Prince of Wales prides itself for being “a village pub in the city centre”, located just on the side of Churchill square; the pub is family run and it was built and licensed in 1864. At the bar, you’ll find Sheperd Neame Real Ales, 4 Draught Cask Ales and a selection of fine wines by the bottle or glass.